Muuga continues to be the most suitable location for the regional terminal for liquefied natural gas (LNG), the fuel transit company Vopak E.O.S. said LETA/BNS on Wednesday. 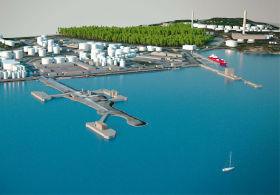 When the governments of the Baltic countries and Finland start again to look for a new location for the regional LNG terminal that is necessary for ensuring the region's energy security, the Tallinn LNG terminal to be built in Muuga harbor has several advantages, Vopak, which has been leading the Muuga project, said. "Vopak E.O.S. 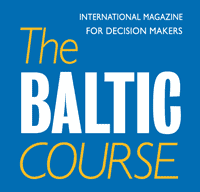 finds that it makes sense that the Baltic countries are ready to evaluate the situation on the level of governments and think what location and solution would be the best for the regional terminal. Just as prime minister [Juri] Ratas said yesterday, the solution that is the most sensible economically and the most long-term should be identified when it comes to the regional LNG terminal," Vopak E.O.S. CEO Arnout Lugtmeijer said in a press release. "Having analyzed potential locations for terminals in Estonia, Latvia and Lithuania, Vopak E.O.S. finds the eastern part of Muuga harbor to be uncontestedly the best choice. This was confirmed also by an analysis of the Baltic Energy Market Interconnection Plan (BEMIP) in Gas work group in September 2015, which ranked the Tallinn LNG terminal project second best after the Finnish Finngulf project that has been discontinued by now," Lugtmeijer said. Balti Gaas, a company of Alexela group, filed a financing application with CEF in October 2015. The sought amount is 344 mln euros and Alexela expects to get a response from CEF in the early part of this year. "With whatever terminal the exact configuration depends on to how big an extent the European Union will co-finance the Balticconnector project. Only then can the detailed parameters of the funding application of the Tallinn LNG terminal to be built at Muuga be set out. 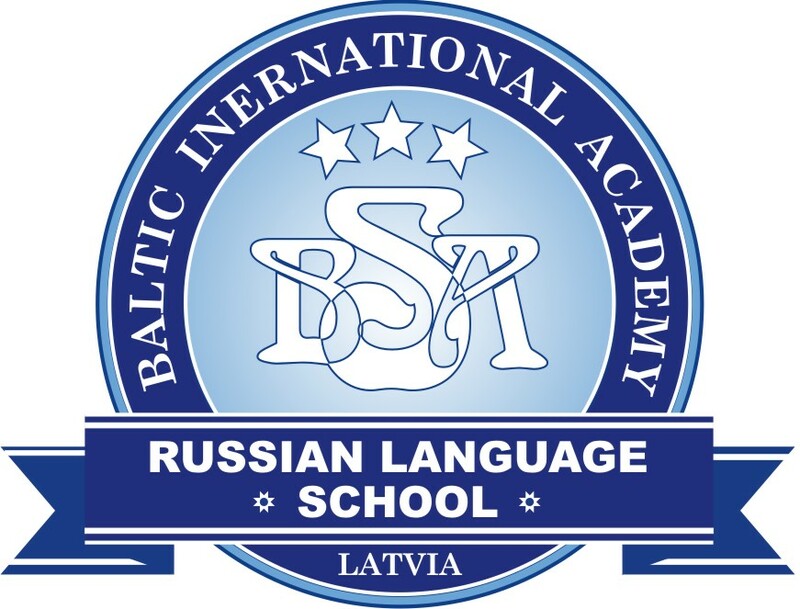 The application can be filed only once and it must very precisely describe the technical configuration of the would-be LNG terminal, which depends on the solution adopted for Balticconnector and the timetable of its completion," Vopak E.O.S. CEO Arnout Lugtmeijer said at the time.